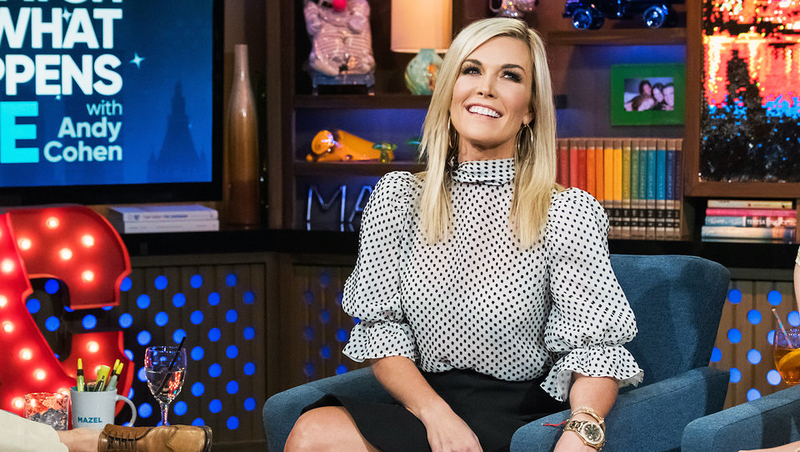 Tinsley Mortimer confirmed that she and on-off boyfriend Scott Kluth have called it quits again. She spoke out just a few hours after Us Weekly exclusively broke the news. The Bravo personality insisted that last week’s episode of RHONY — in which she went shopping for wedding dresses with her mom, despite not being engaged — had “zero to do” with the split. “We actually were broken up a little bit before that [episode aired],” she clarified.